Featuring KRR’s famous Rotisserie-roasted quarter chicken drizzled in its own recipe of fiery spicy sauce for the festive, guests can enjoy scrumptious meals by complementing it with one side dish of their choice, aromatic tomato rice and a creamy pandan muffin. 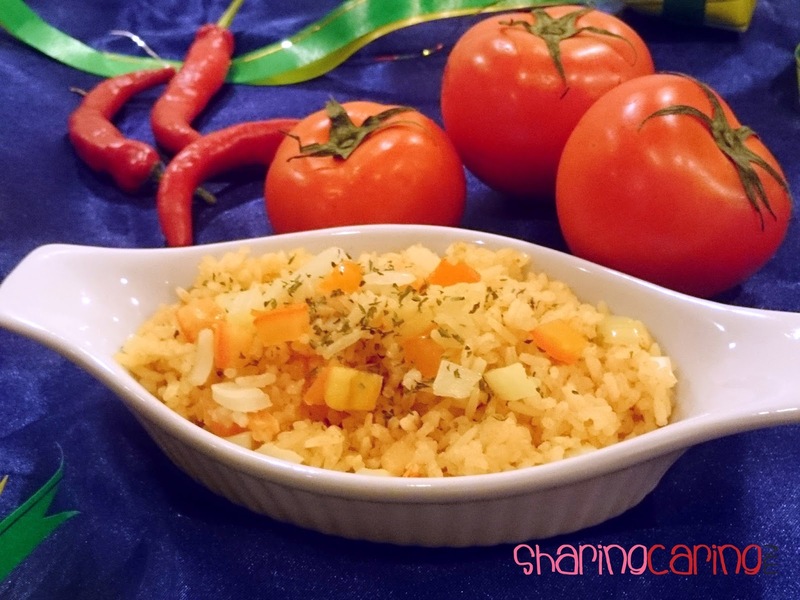 The fiery spicy sauce taste good and it not really spicy with a hint of lemon sour. 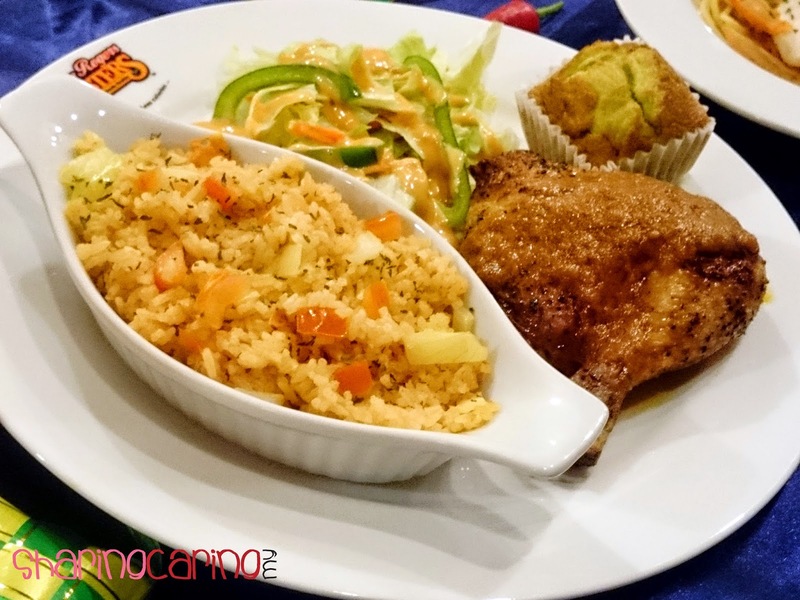 Personally, I like the Pandan Muffin taste just right for Malaysian.The Flamin’ Spicy Chicken meal is priced at RM19.90* while the aromatic tomato rice is available at RM8.00* for à la carte. 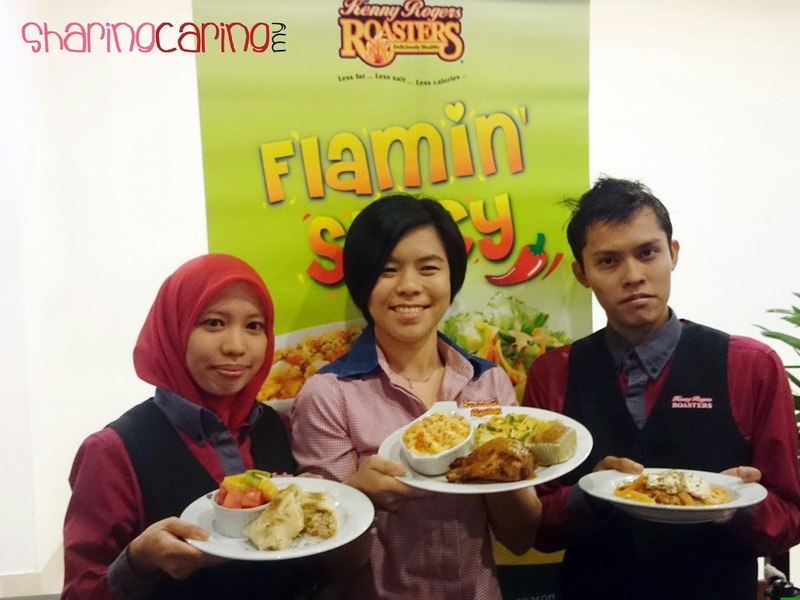 Guests can also add more Flamin’ Spicy gravy at only RM 1.50*. 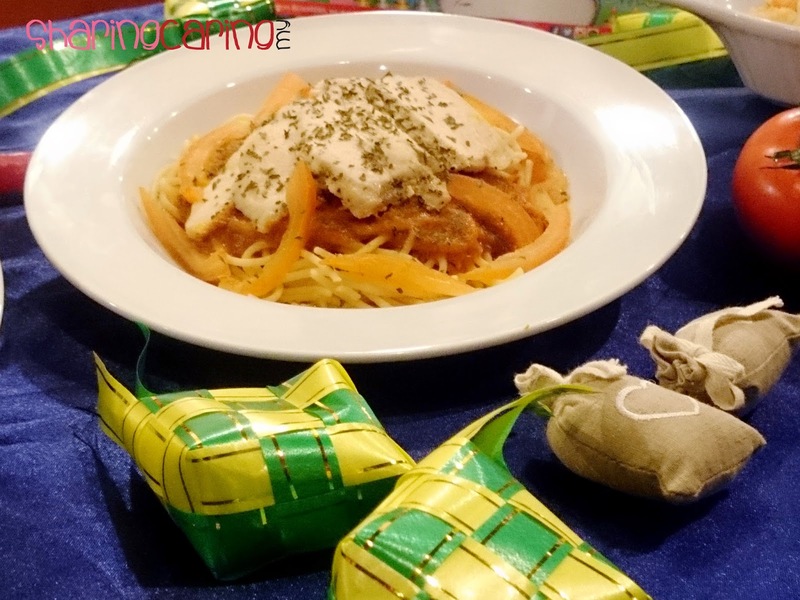 Guests can also indulge themselves with Flamin’ Spicy Chicken Tortilla Wrap and Flamin’ Spicy Chicken Spaghetti. 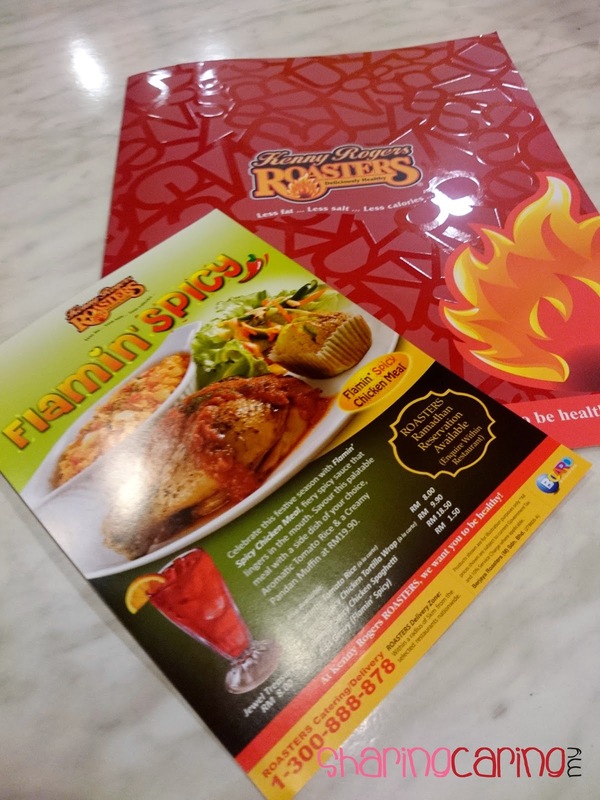 The Flamin’ Spicy Chicken Spaghetti is available at RM 18.50* while the Flamin’ Spicy Chicken Tortilla Wrap available for à la carte at RM 9.90*. 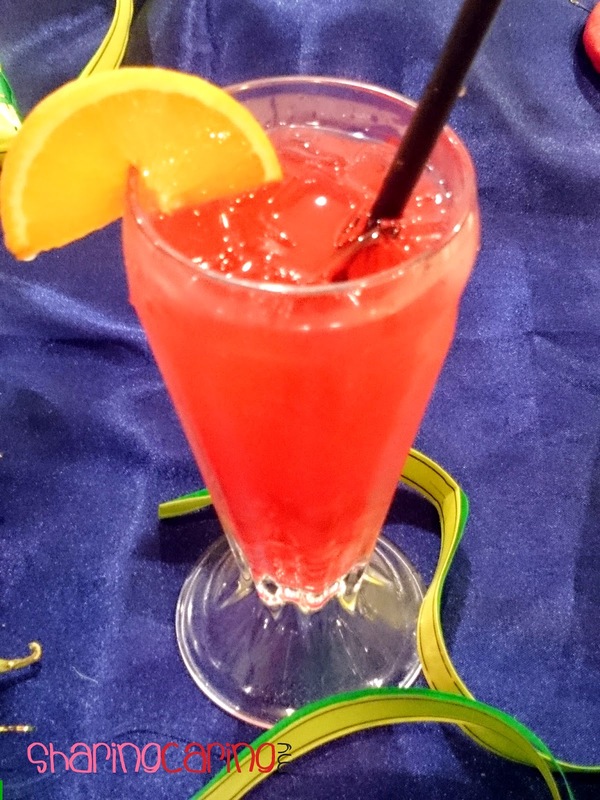 After all the spiciness, cool it off by gulping down the Jewel Treasure, a refreshing concoction of orange & strawberry flavour with jelly bites. 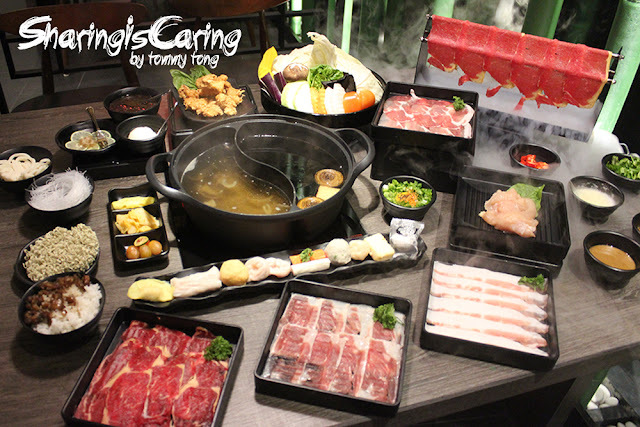 Complete the meals by having the Jewel Treasure at RM 8.00* each. 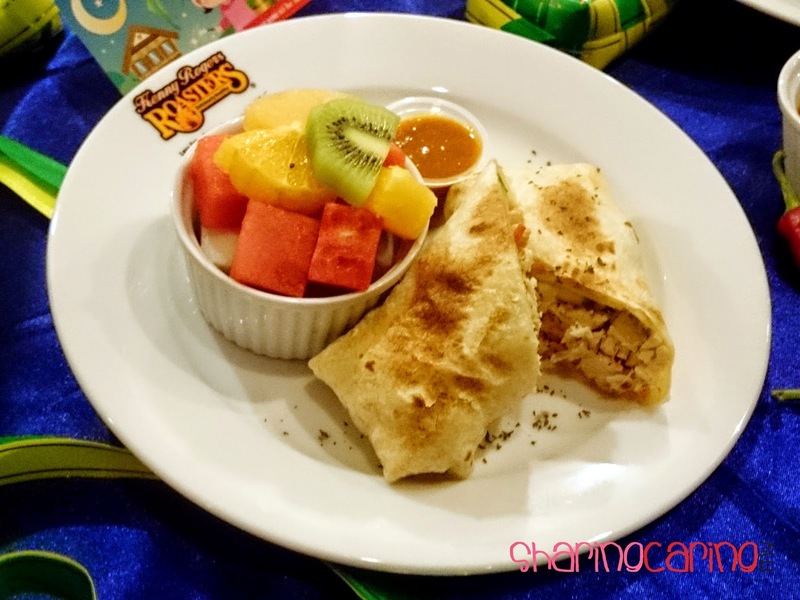 For those who wish to dine-in after a long day, the ROASTERS Ramadhan Reservation (RRR) is back, which allows guests to enjoy a hassle-free break fast reservation with just three (3) simple steps. As easy as it sounds, guests are required to call or walk-in to any KRR restaurant, confirm the dining time and order and lastly, pay the order amount to be confirmed a pre-assigned table number. 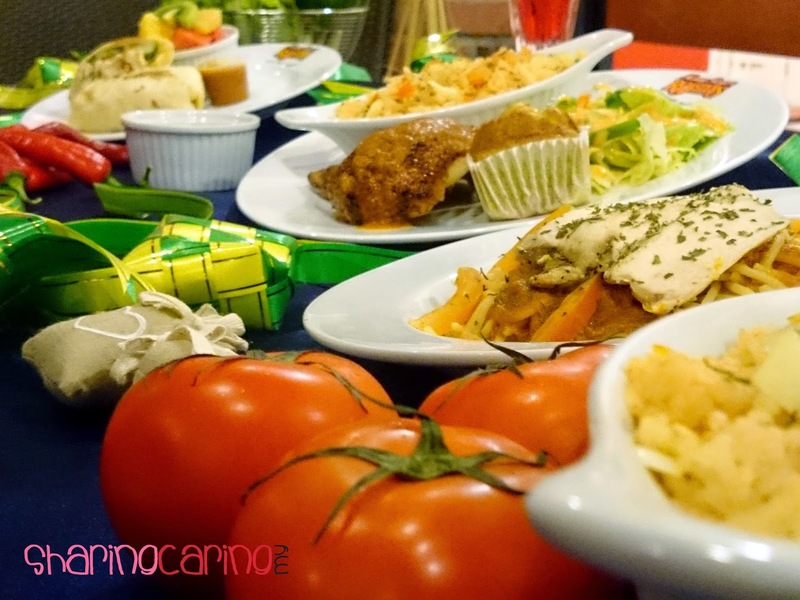 Finally, guests need to be at the restaurant half-an hour before the requested time and indulge in the awaiting wholesome meal. Offer is valid for a limited period only. 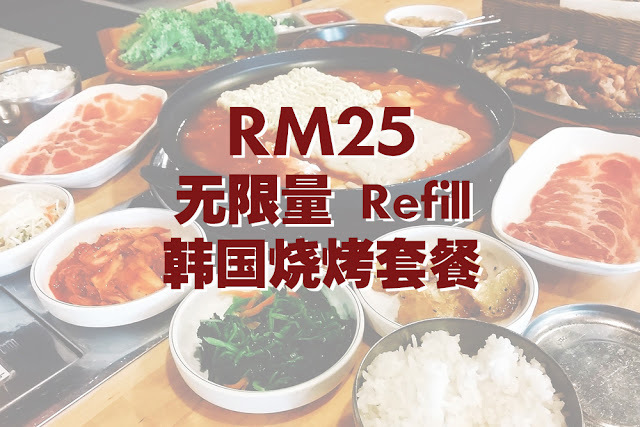 *Prices vary at Genting Highlands & KLIA 2.